Jimmy is the OG of drum programming and had a front seat to the transition that took place as drum programming began to take over modern record productions. He shares what it was like, why it happened, and where it’s at now. When you learn the art of recording and arranging by making hits with icons like Nile Rodgers, Jim Steinman, Russ Titelman & Phil Ramone, it's safe to say you've got some tricks up your sleeve. I learned from the best & provide a unique collaborative approach to production & mixing that allows artists to achieve the results they’re looking for. "Make it sound like a record". That's what everyone wants from their tracks. I'll work with you to achieve the results you're looking for. Good ears, the right equipment & years of experience make the difference. Get in touch for mixing your next project. Jimmy Bralower is one of the original beat makers, introducing electronic drums & grooves to the mainstream of popular music. He's an expert at integrating live performance and programmed beats, a rhythm troubleshooter in the studio & when not busy producing is still in demand for his unique groovemaster skills. The right groove & drum sounds can make or break your tracks. Focus, clarity, direction. One on one. Artists, bands, songwriters, musicians, students. Dial into your short & long term goals, define them and create a realistic roadmap to achieve them. Troubleshoot band issues. Many satisfied customers! Jimmy Bralower was born to make records. The drummer started playing at a very young age, and by the time he was in his early teens, his first band, the Young Ones, had signed a deal with a major label. In the ensuing years Bralower worked his way from clubs and concert halls to becoming a first-call studio drummer. In 1980 he created a new way to present drums on record, diving into the brand-new electronic technology and mixing it with acoustic kit work. His first break came as part of the creative team for legendary rap & hip hop pioneer Kurtis Blow. As a performer, writer and arranger, on classic tracks like The Breaks (the first gold 12” record ever) and Basketball, Bralower was an early believer in the new electronic music technology and was the first studio drummer to adapt programming into his work. He’s responsible for crafting unique sounds and exploring previously uncharted territory, paving the way for contemporary hip hop and innovating beat making techniques that are firmly established as part of the lexicon of modern recording. He became a fixture at the legendary Power Station studios in New York, working with owner Tony Bongiovi, where he officially began his full time studio career. His work caught the attention of producer Nile Rodgers, with whom he spent four years making hit records with likes of Madonna (Like A Virgin), Duran Duran (The Reflex, Wild Boys), Chic, Mick Jagger, Peter Gabriel, Jeff Beck, Sister Sledge, Sheena Easton, Al Jarreau and many more. His profile rising, he became a first call studio musician and arranger, putting his stamp on recordings with Cyndi Lauper (True Colors), Hall & Oates (Say It Isn’t So, Adult Education, Out Of Touch), Steve Winwood (Grammy Record of the Year Higher Love), Carly Simon, Billy Joel, James Taylor, Eric Clapton (Grammy Record of the Year Tears in Heaven), Brian Wilson (Love & Mercy) and a veritable Who’s Who of music icons. Working closely with mentors as diverse as Rodgers, Russ Titelman, Phil Ramone, Jim Steinman, Gary Katz and Bernard Edwards, prompted one magazine to dub him, “the producer’s secret weapon”. In the mid 1990’s, Jimmy expanded his career into the world of mixing and re-mixing. His production and remix of Jimmy Cliff’s I Can See Clearly Now and his production of Diana King’s Stir It Up landed on the soundtrack to the movie Cool Runnings. He remixed for Michael McDonald and his co-production with Cyndi Lauper of Hey Now, Girls Just Want To Have Fun was an international hit and his mix of Donna Lewis’ I Love You Always Forever went straight to the top of the charts. One of Jimmy’s co-writes, Misled, became a top hit for Celine Dion, paving the way for his contributions on four of her albums, including co-arranging the chart topping It’s All Coming Back To Me Now with longtime keyboard partner Jeff Bova and Jim Steinman. He co-produced Jennifer Paige's debut single Crush... climbing to #2 on the Pop Charts. He rode the teen pop wave, working with Britney Spears & Backstreet Boys & then to Oslo, Norway to work with Atlantic’s newly signed teen singer-songwriters M2M. The first song he produced and co-wrote with them, Don’t Say You Love Me became the hit debut single from the soundtrack Pokemon - The First Movie and went gold. He went on to co- and executive produce their debut album. His talent development and record making skills caught the attention of label boss Craig Kallman and in September of 2000, Jimmy was appointed Vice President of A&R and Staff Producer for Atlantic Records..
After serving over a decade on the New York Chapter Board of Governors of the Recording Academy, including a stint as Chapter Vice President and Membership Committee chairman, Bralower recently completed a prestigious four year term on the Academy's National Board of Trustees. He signed soul singer Ryan Shaw to his production company, and through a deal with Columbia Records received a Grammy nomination for the debut album This Is Ryan Shaw. 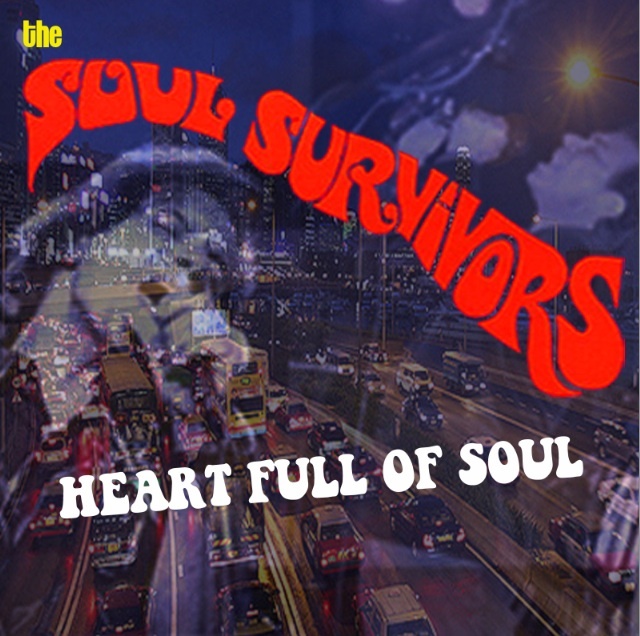 He has launched Dynotone Records, a new recording company whose first releases are albums from Philadelphia's legendary Soul Survivors, Ryan Shaw, and the debut album by sax man Mark Rivera. Shaw’s first Dynotone release, the album ‘Real Love”, has generated two more Grammy nominations. 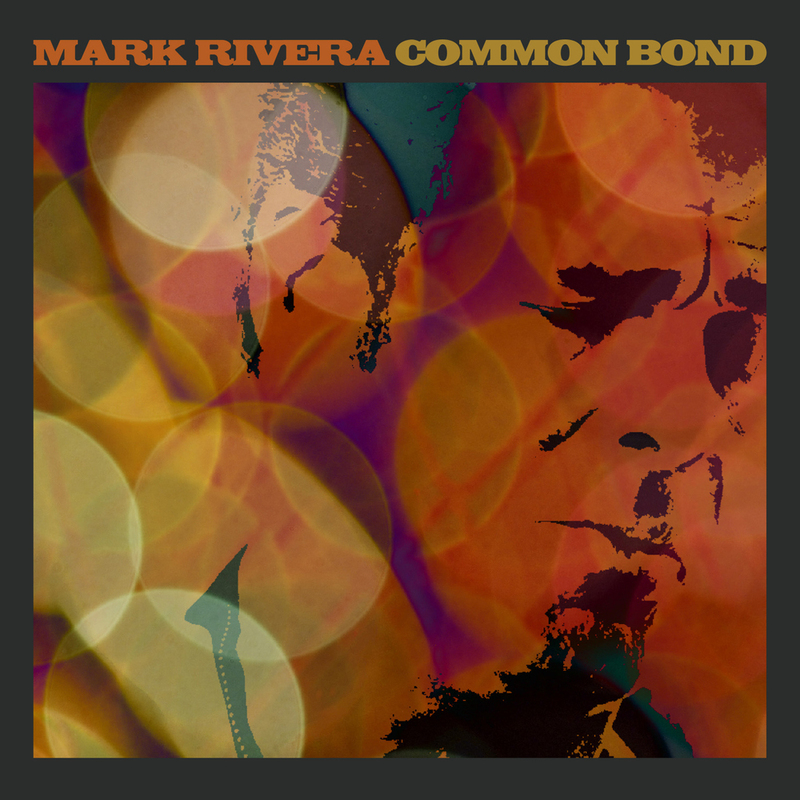 Rivera’s album Common Bond, featuring guest appearances by Ringo Starr and Billy Joel, was recently released to critical acclaim.